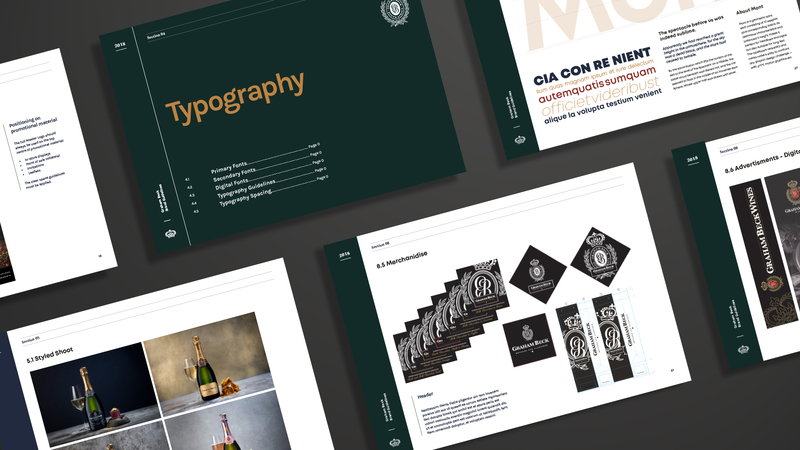 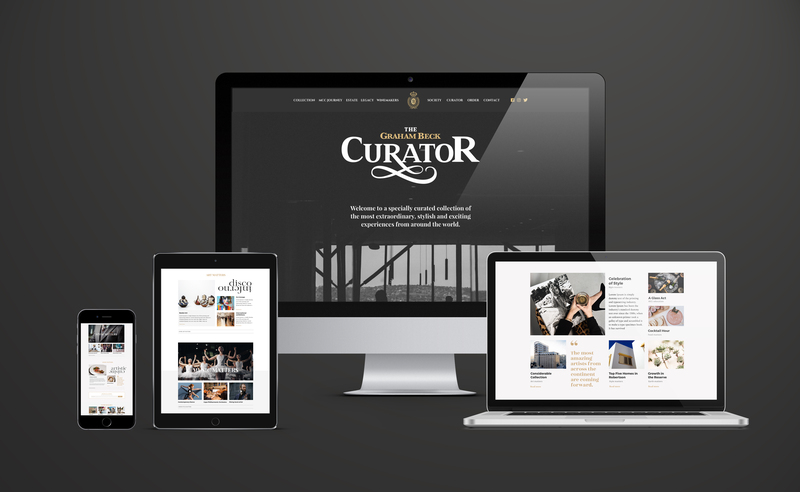 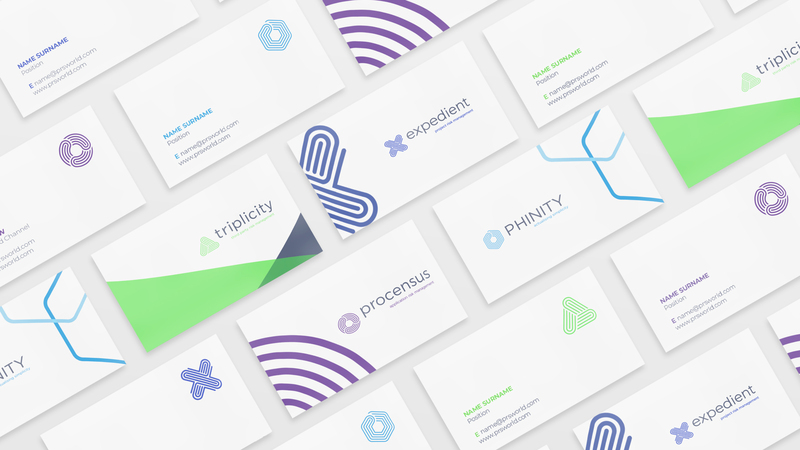 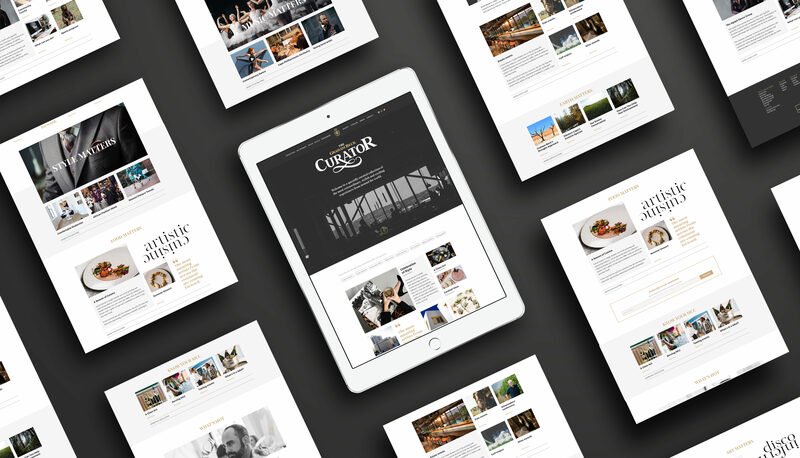 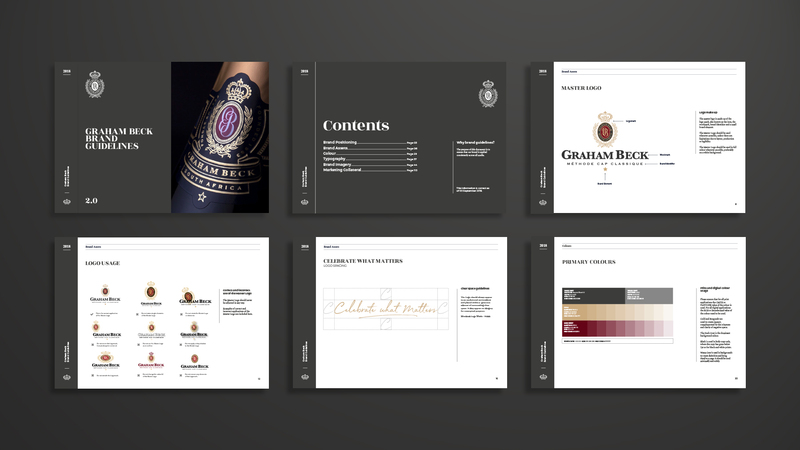 After a complex and lengthy pitch process, Graham Beck awarded Pure Creative the strategic project of addressing their new tagline and Brand Identity Manual. 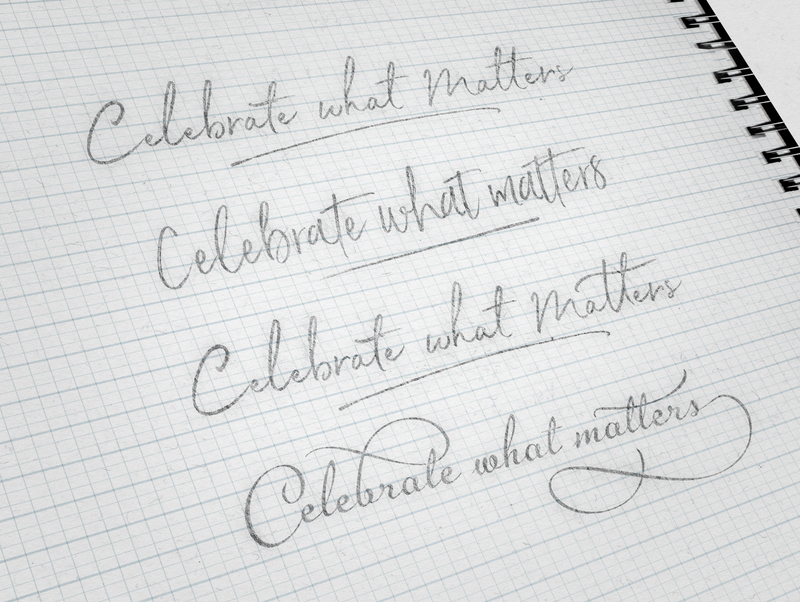 Briefly, this included new typography crafting and logo update to incorporate the new positioning line “Celebrate What matters”. 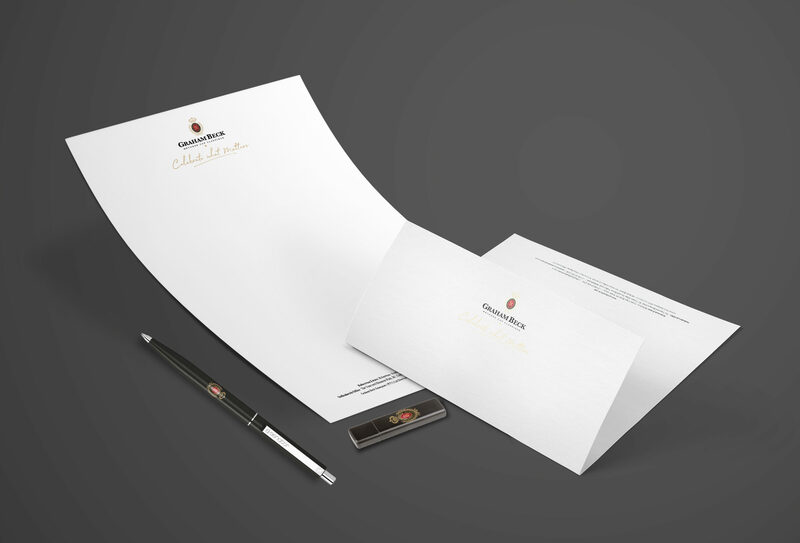 Bespoke typography was hand illustrated to compliment the more formal and established logo mark. 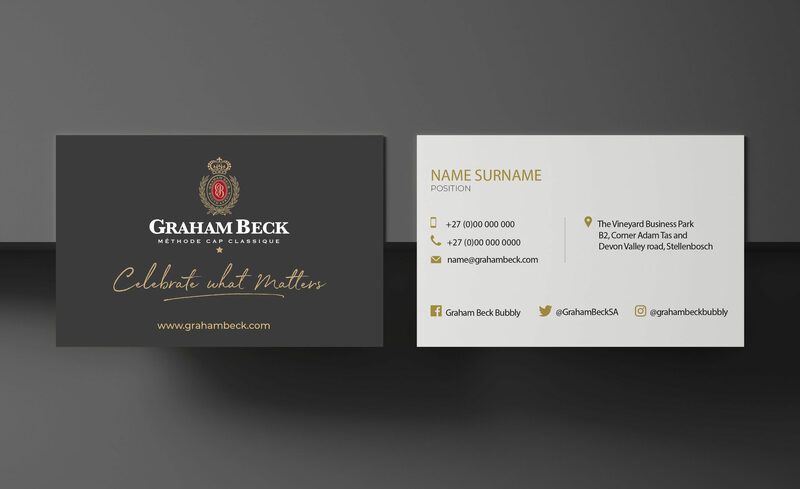 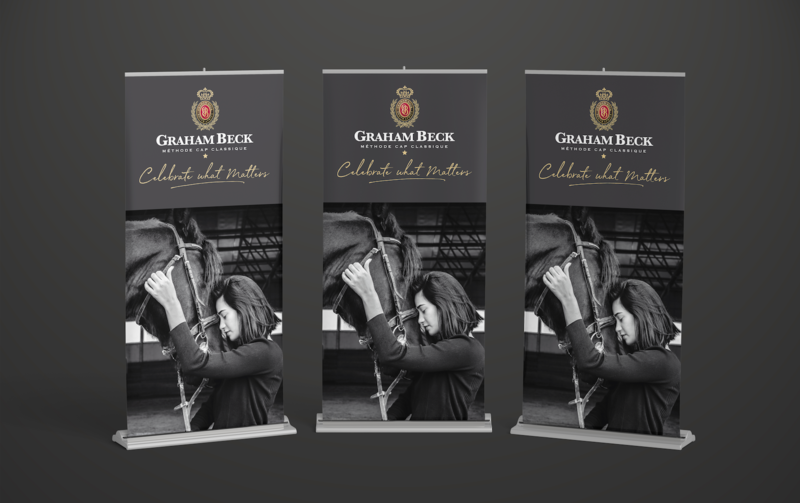 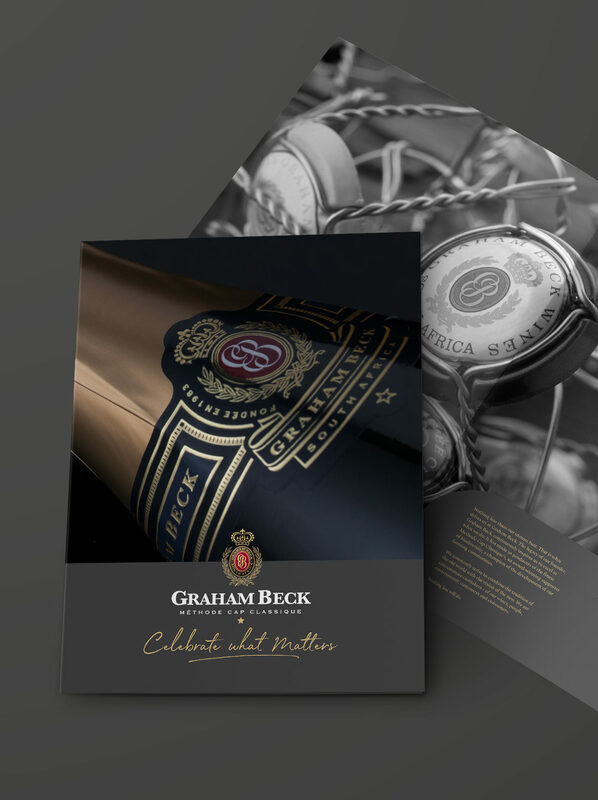 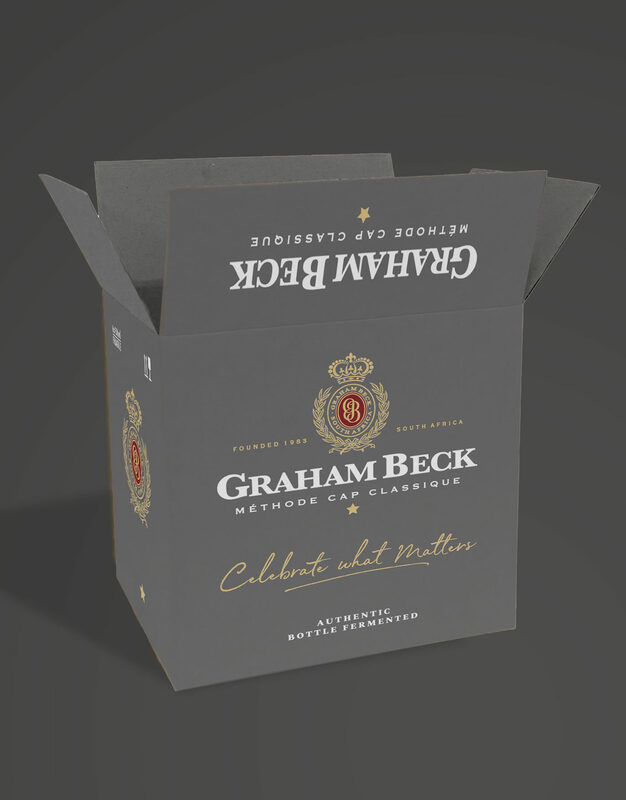 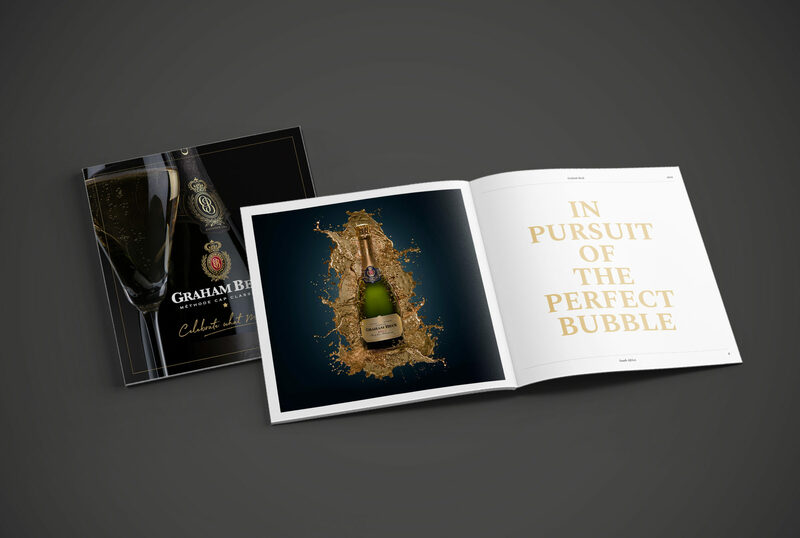 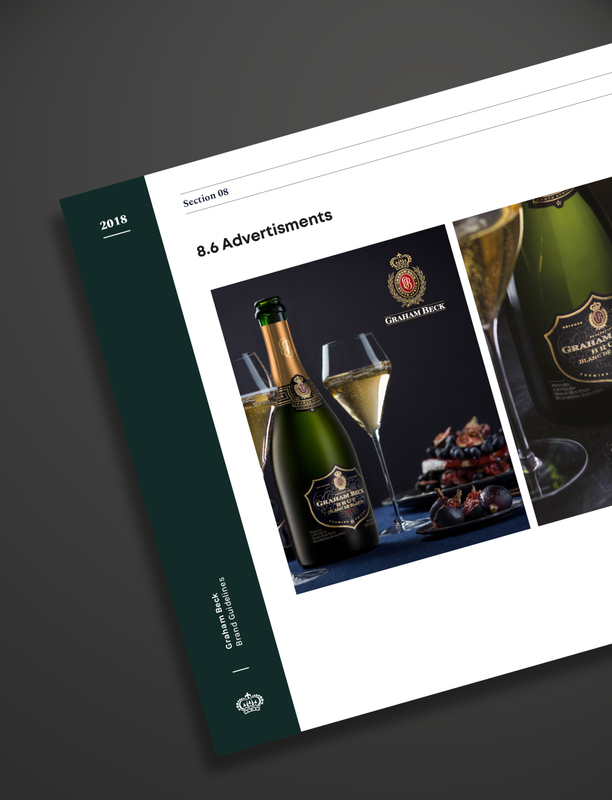 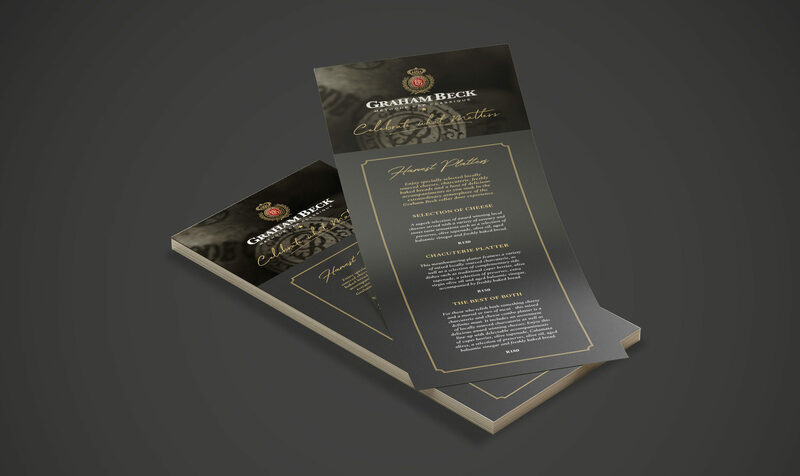 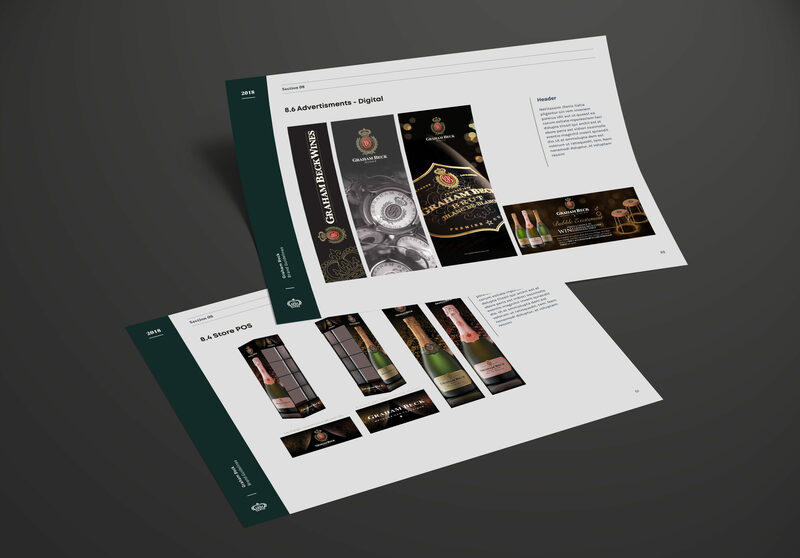 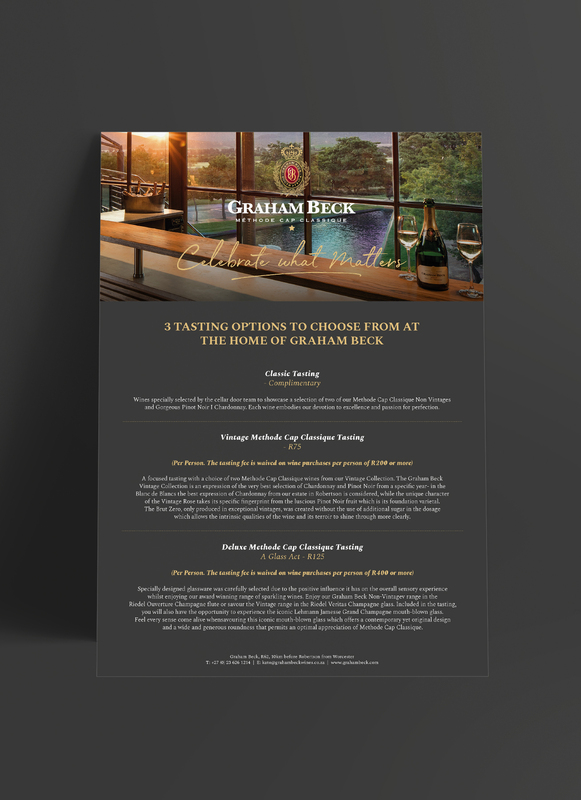 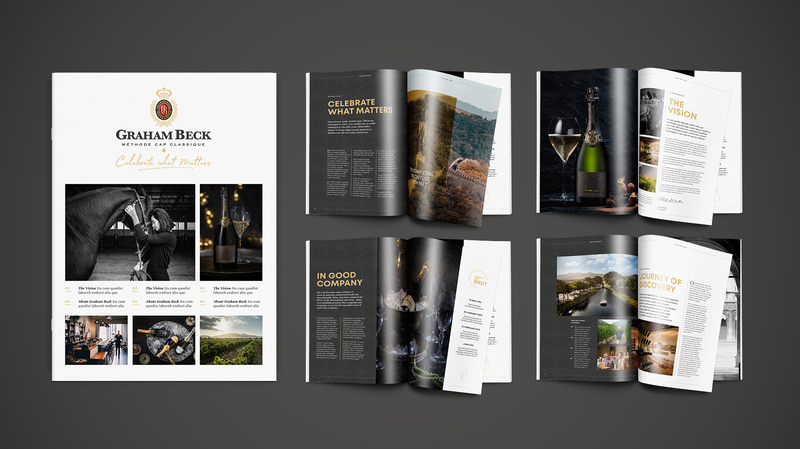 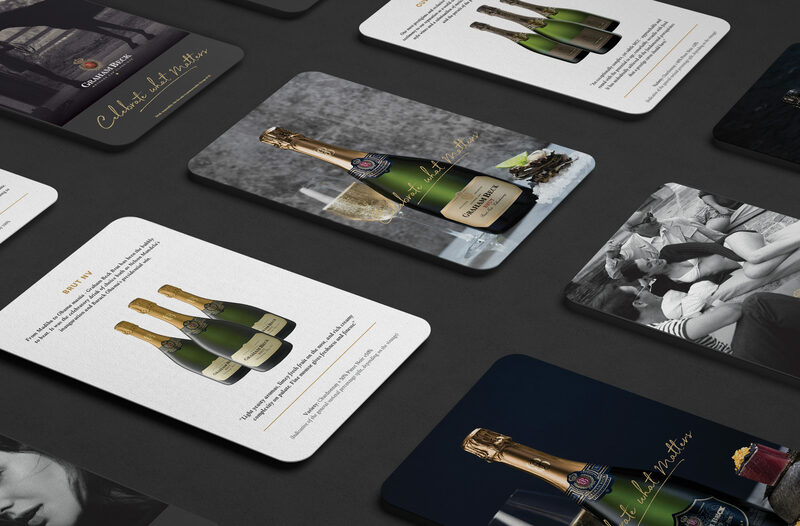 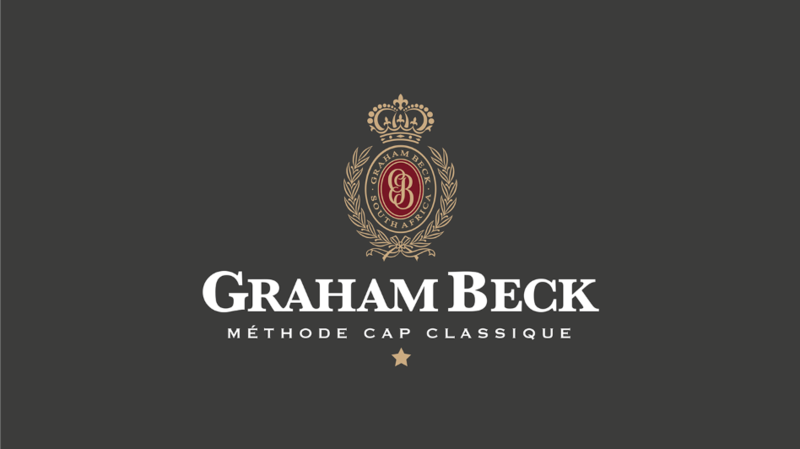 Once achieved, a range of brand applications were designed and applied across all channels in print to digital, designed and published into a detailed Brand Identity Manual for the Graham Beck Enterprise.